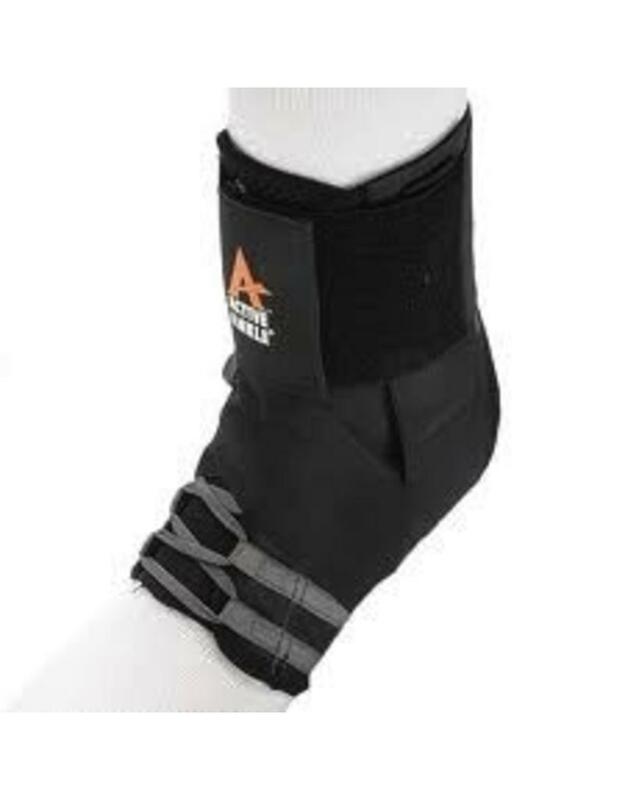 DISCONTINUED - These braces will not be available once our stock has been depleted. Only available in size Large. 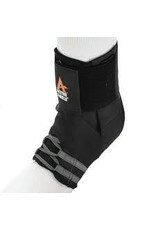 The large brace fits Men's shoe sizes 12 - 13 and Women's shoe sizes 13 - 14. For athletes looking for the best of both worlds; the comfort and mobility of a lace-up with the support and security of a tape job. Designed with a snug fit in the forefoot for control. Wider widths or upper range sizing should select the next largest size.